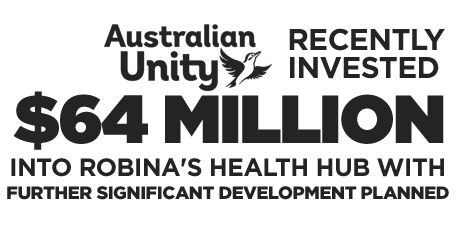 Robina Medical hub lies at the heart of Gold Coast City which is set for unprecedented future growth within a generation. 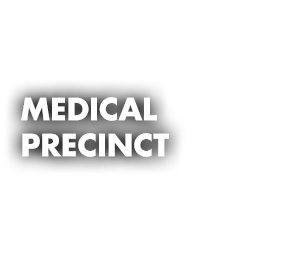 Designed from the ground up as a progressive medical hub to service a growing catchment area, Robina has recently been the subject of significant investment which will see it’s development fast tracked to meet increasing demand. 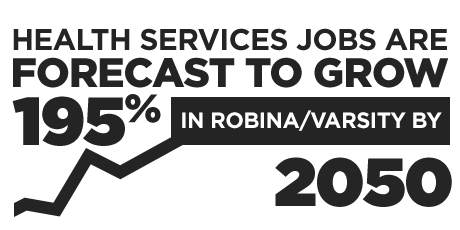 Medical & Health care jobs growth will continue to be a major commercial accelerator which will see Robina’s masterplan vision continue towards fulfilled. 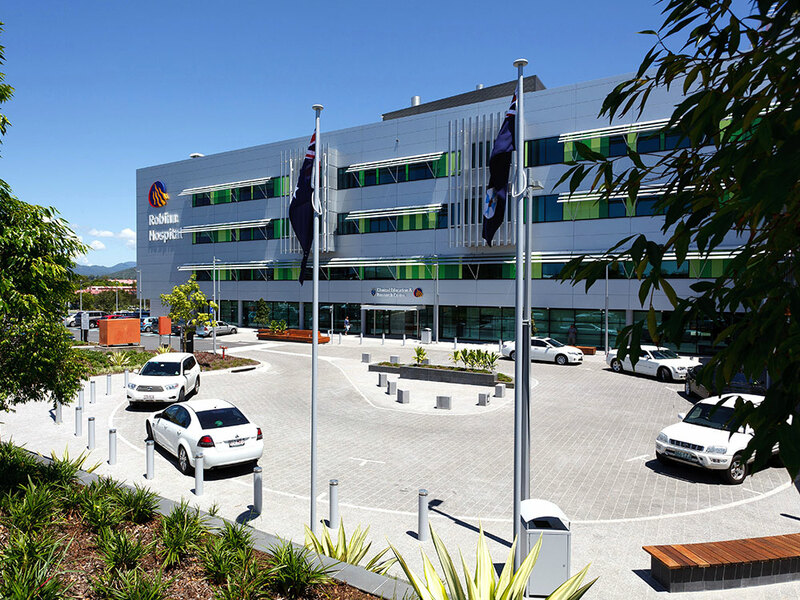 Following a $287 million expansion in 2011, Robina Public Hospital now has a capacity for 364 patients. The Robina Hospital expansion project has seen the hospital double in size to become the sixth largest hospital in Queensland. 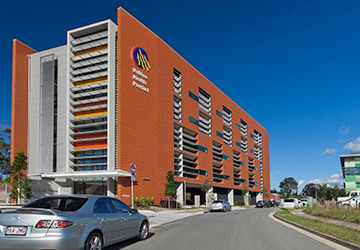 Queensland Health’s $36 million Robina Health Precinct was completed in 2012 and offers community and sub-acute services on a site opposite Robina Public Hospital, and a new private hospital currently under construction. 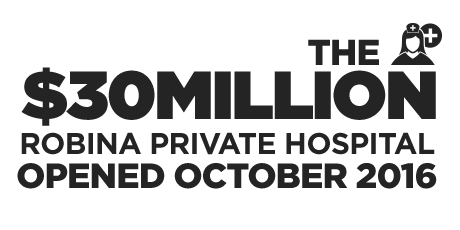 Located next to Robina Hospital the $20.5 million private hospital is a 90 bed sub-acute hospital that is leased to Health Care Australia for 25 years. Additional future stages are earmarked for a full surgical hospital. 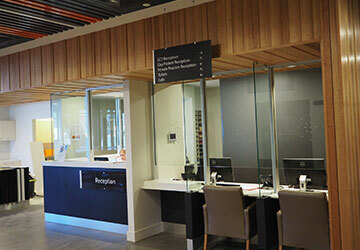 The first of its kind in Gold Coast City, Stage 1 of this multi-disciplinary health facility brings together a mix of essential health services for the community. 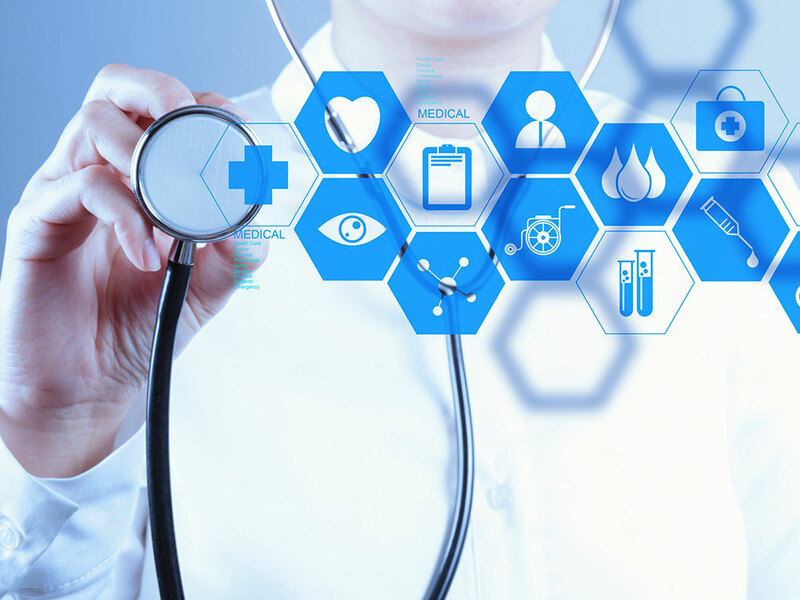 With a significant amount of commercial space within Campus Alpha approved for medical uses, a range of medical professionals and consulting specialists are based within CBDRobina. Robina Private Hospital is due to open its doors in October, bringing a range of vital health services to Robina. 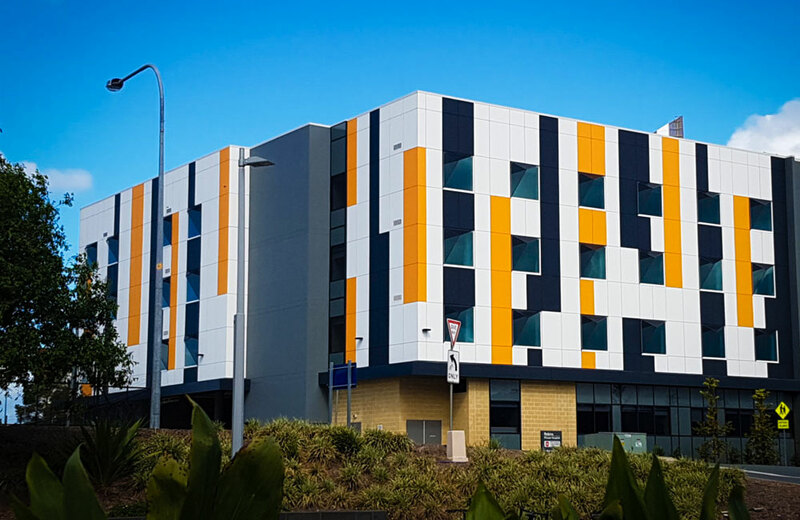 The $30Million development by Australian Unity Healthcare Property Trust (HPT) will be operated by Healthe Care who are nationally renowned as leaders in their field of private mental health care services. 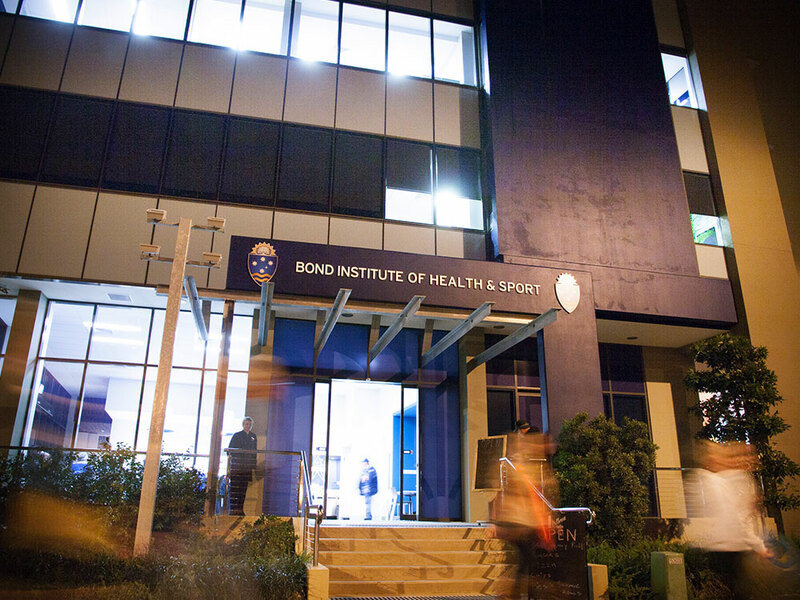 Bond University is as a national leader in Exercise and Sports Science education and research in Australia. The university has its School of Health Sciences located on the corner of Stadium Drive and Promethean Way at Robina. 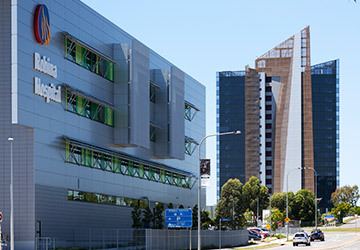 Located on the ground floor of Robina Hospital, the Bond University Clinical Education & Research Centre is a collaborative project between the Faculty of Health Sciences & Medicine, Bond University, and Queensland Health. Primarily used by the Bond MBBS students, there are now plans to extend use to the Faculty of Health Sciences & Medicine’s Doctor of Physiotherapy students and other professional health programs offered by Bond University.